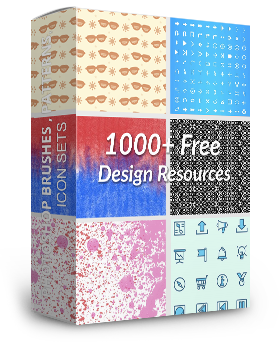 Adobe XD is hands down the best free UX and web design tool, which designers can download for free. Adobe XD is a versatile application that can be used for responsive design for creating mobile interfaces to responsive website designs. The roundup features 10 fundamental tutorials, which will lay out an essential foundation for learning all you need to know about adobe XD. 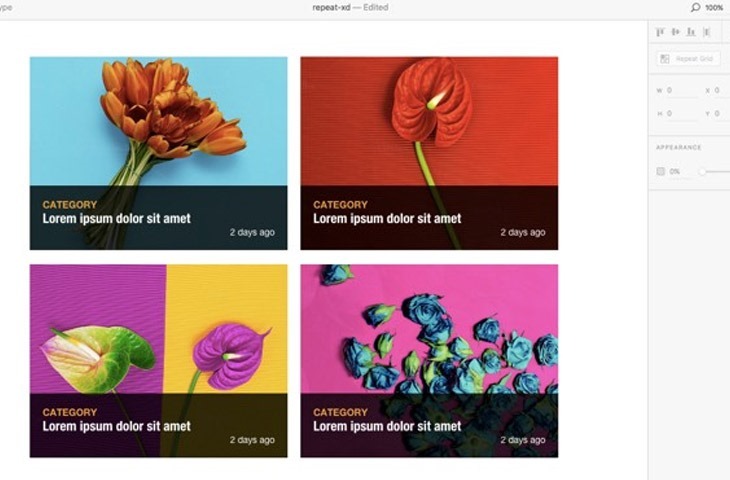 Historically, Adobe Creative Cloud hasn’t had a tool for designers to quickly and efficiently prototype layouts, or get team feedback before creating the final UI design. 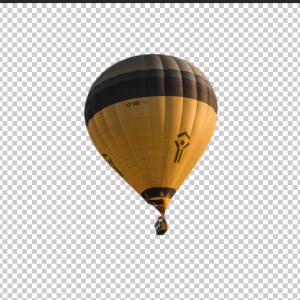 This missing gap has been recently filled by Adobe Experience Design CC (Adobe XD). 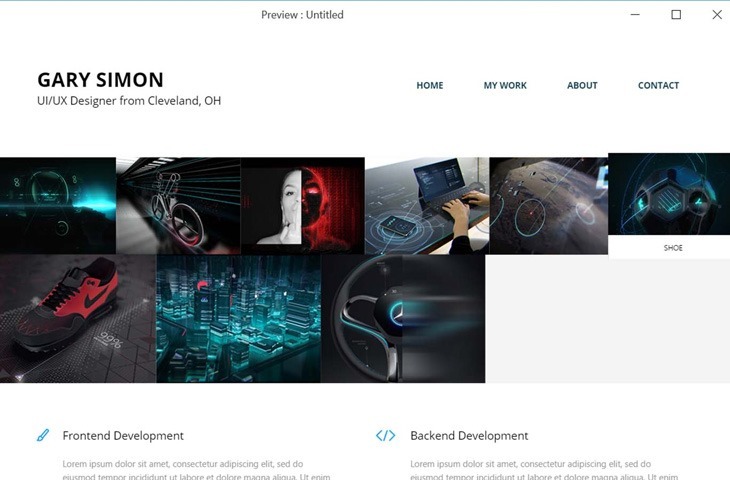 The application first introduced as “Project Comet” during Adobe MAX 2015 is now available for download as beta version from Adobe Creative Cloud. 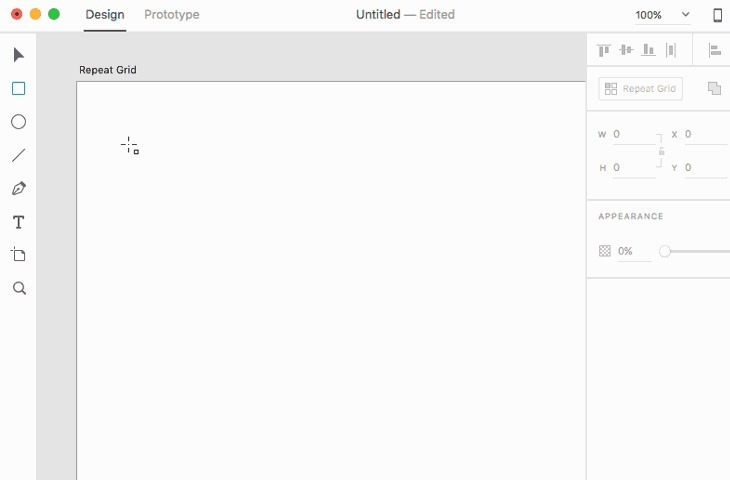 It’s a desktop application allowing designers to prototype interfaces for web, mobiles, and tablet devices. Let’s take a look at what it can do! 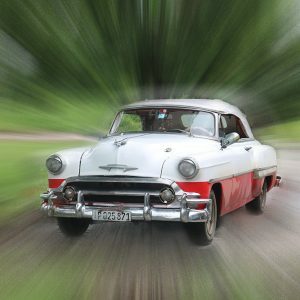 As someone who has spent the last 15 years using Adobe Photoshop for designing websites, Adobe XD is a breath of fresh air. 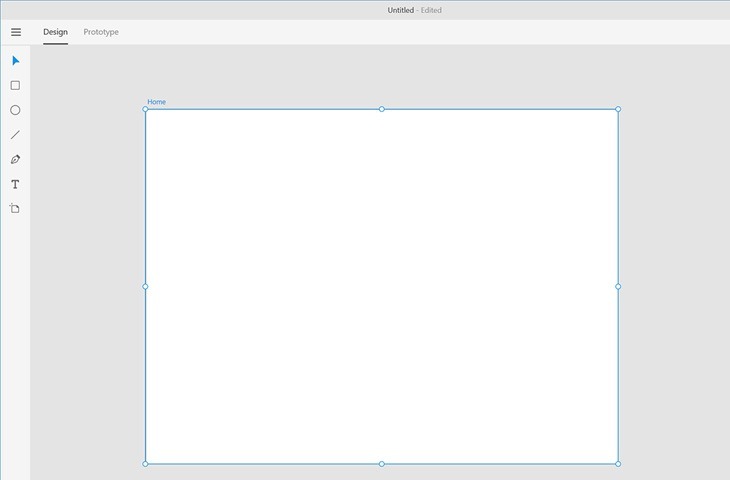 I’m exclusively a Windows guy, so I haven’t had a chance to experiment with Sketch. 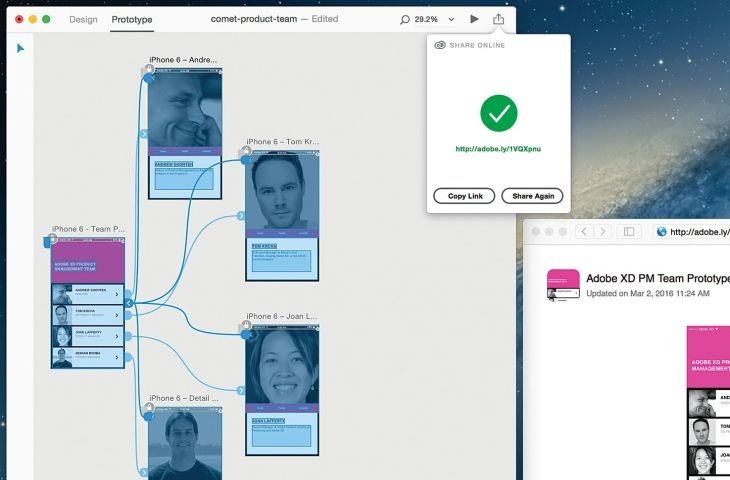 Adobe XD (Experience Design) is Adobe’s response to the popularity of Sketch. If you’re a visual designer, you probably spend a majority of your time making small adjustments to multiple visual elements. 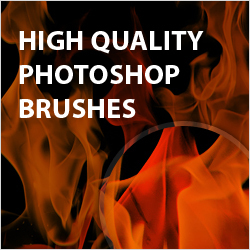 Maybe your client has decided they need a few more pixels of padding between each of your elements, or perhaps they’ve decided that all of their avatars needed to have rounded corners. 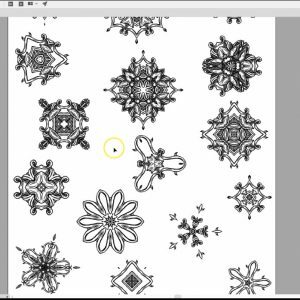 How to create a set of office icons for a new app. Plus, I’m going to show you how you can use XD’s features to interact with your newly-created user interfaces during the prototyping phase. 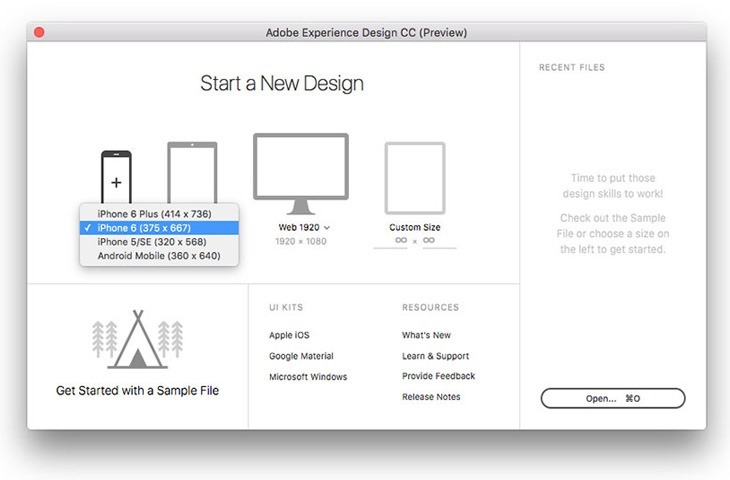 XD (Experience Design) is Adobe’s one-stop-solution for designing user experiences for web and mobile. 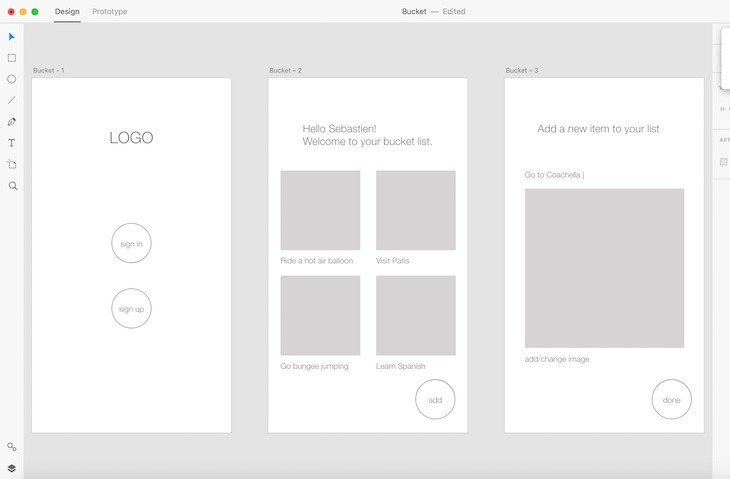 In this tutorial, I will show you how to use it as a wireframing tool for your next mobile app or website. As someone who has spent the last 15 years using Adobe Photoshop for designing websites, Adobe XD is a breath of fresh air. I’m exclusively a Windows guy, so I haven’t had a chance to experiment with Sketch. 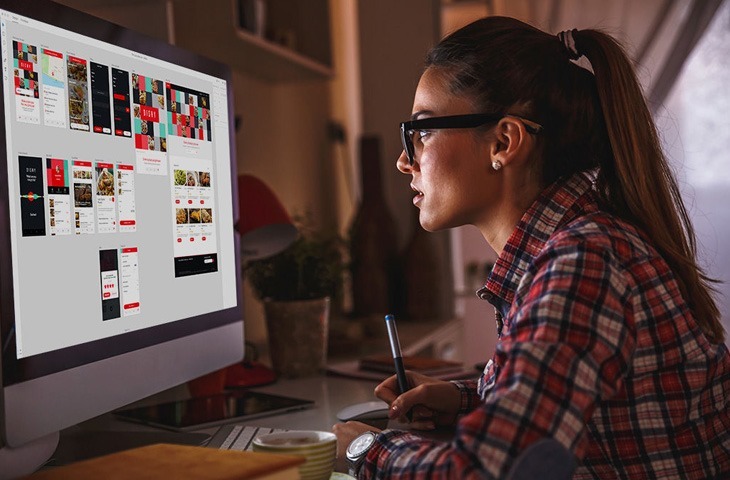 Design and prototype digital experiences quickly and seamlessly with Adobe Experience Design CC. Ever since Adobe decided to take on Sketch by finally building a dedicated user interface design tool, many have wondered how long it would take before both apps were fighting in the same weight division. But if you ask me, Adobe XD’s Repeat Grids feature indicates that we’re already there. We’ll be designing a website for a simple online apparel store; a fictitious brand called “Lo-Key”, that sells a line of urban-themed basics. 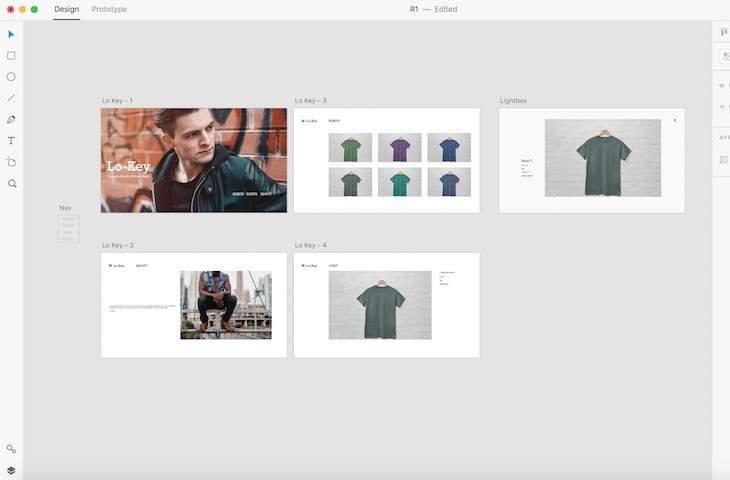 Follow along to learn, and feel free to modify and experiment with the results if you’re using this tutorial to design your own store. 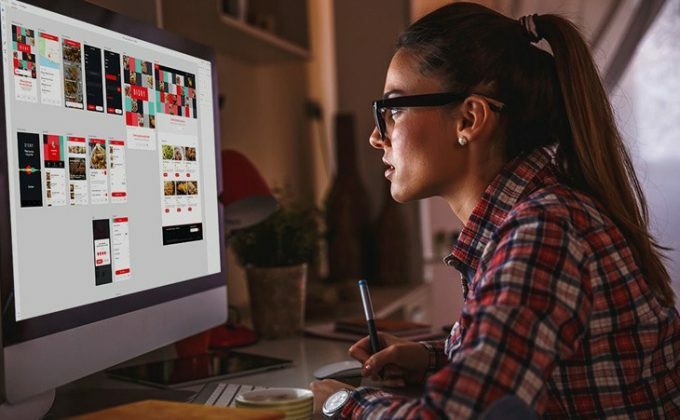 Adobe has put its legendary graphic design know-how into the UX space with the all-new Adobe Experience Design – better known as Adobe XD.